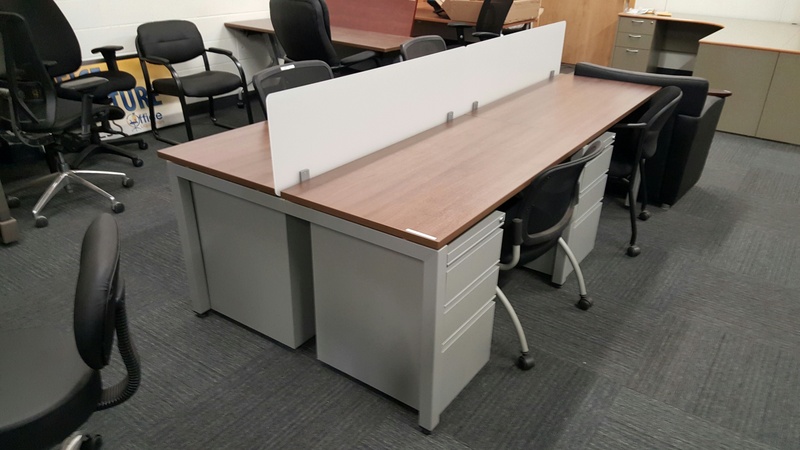 Office Liquidators is the in stock low price leader when it comes to laminate, wood veneer and height adjustable desks and accessories. 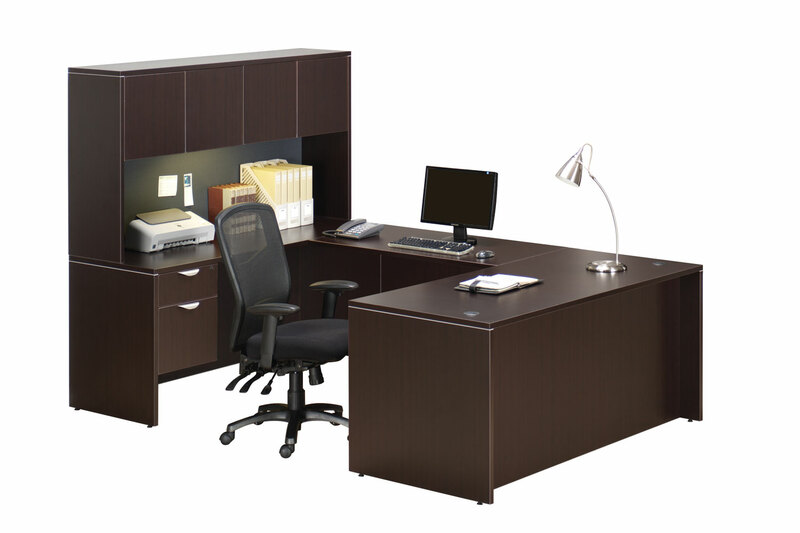 We stock three lines of desks in five different colors for immediate delivery. 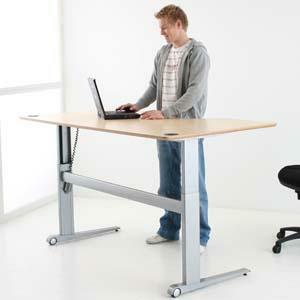 We can also ship most furniture nationwide for no additional charge. 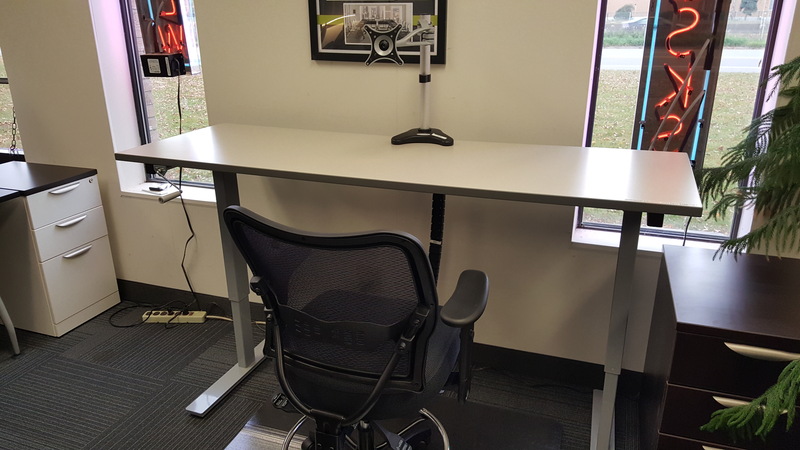 Affordable 24″x 48″ heavy duty tables for training or modular desks. .
An economical sit stand base that can be adapted to your. 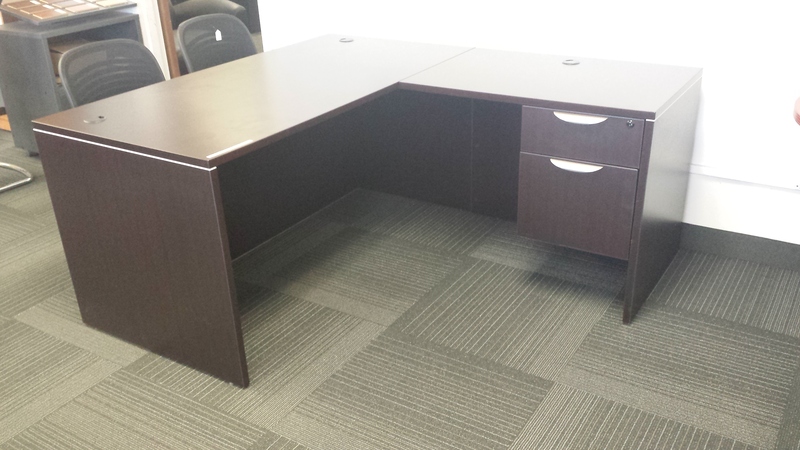 66″x 102″ U-group desk with one set of box/file drawers now. 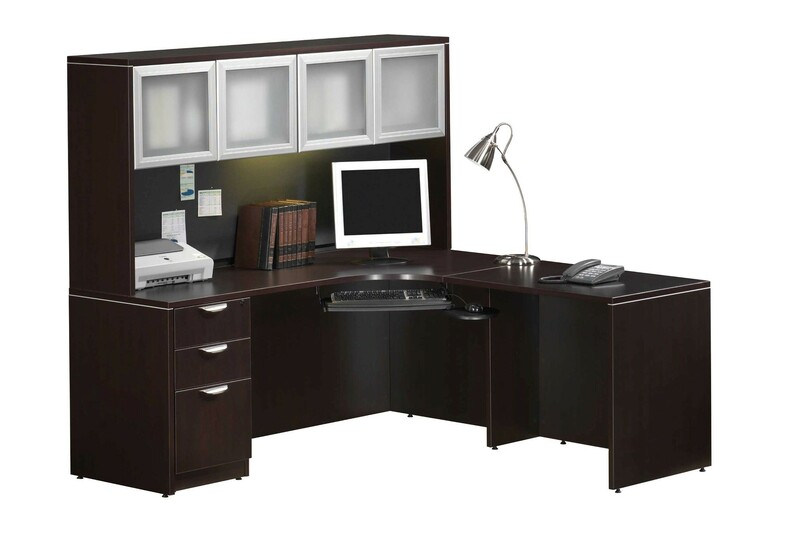 These workstations are available in many sizes and with or without. 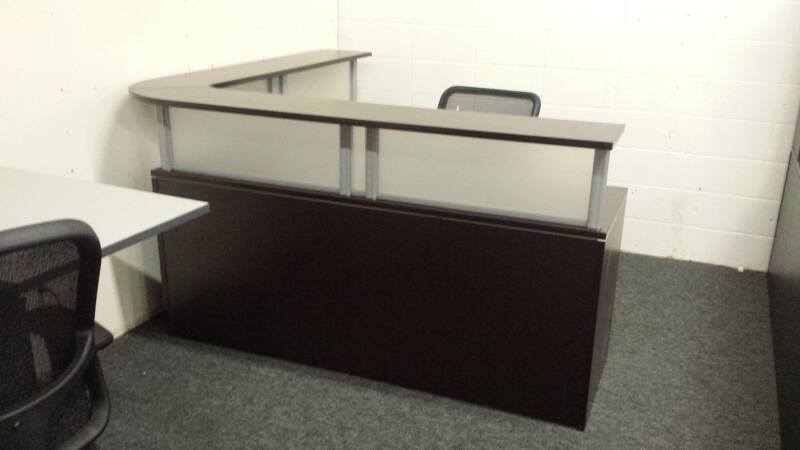 Office Liquidators has a large variety of reception desks, we have. 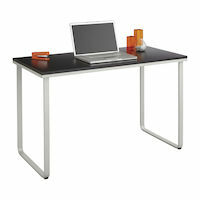 These heavy duty desks in 5 colors are in stock and. 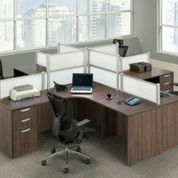 U-shaped desks in stock in 5 colors with glass or wood.